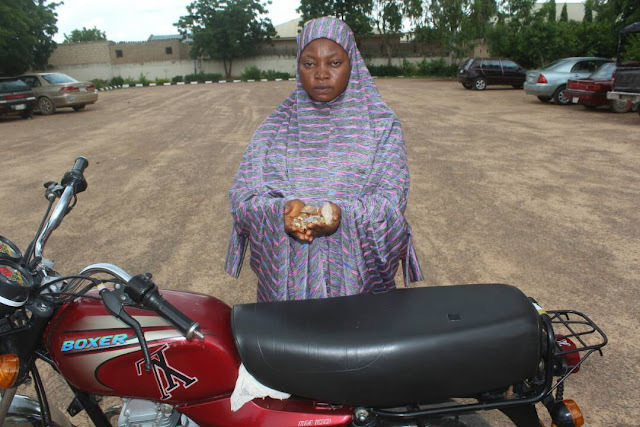 The Katsina State Police Command has arrested a 19-year-old lady, Zinatu Abubakar, who is allegedly fond of drugging commercial motorcycle operators and snatching of motorcycles in the State. 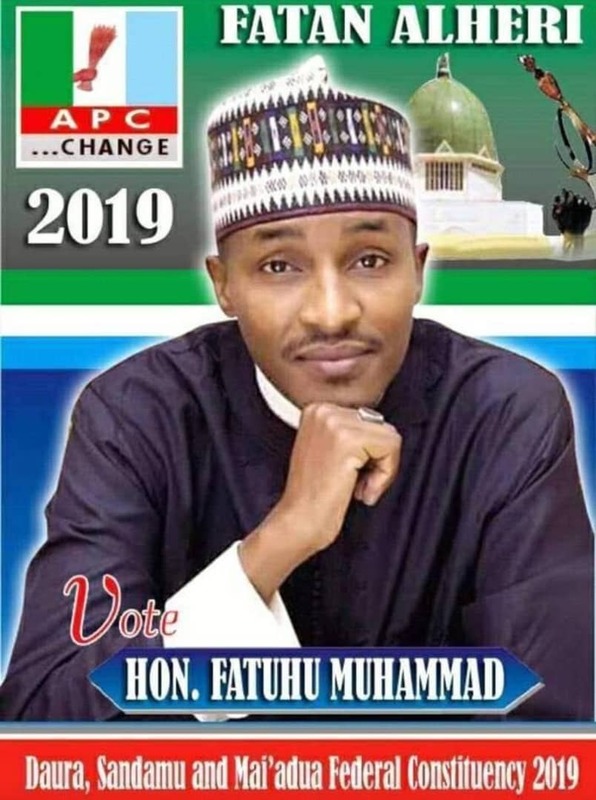 In a statement signed by the command’s Public Relations Officer, S. P. Gambo Isa, and made available to newsmen on Thursday in Katsina it was said that the suspect belonged to a syndicate of notorious thieves operating in the state. S. P. Isa said the suspect drugged a motorcyclist, Gide Wada, who was conveying her from Kofar-Kaura to Sokoto Rima Quarters in Katsina metropolis. Isa claimed that the suspect had confessed to having been committing such offenses in Kaduna and Kano states, adding that the police were on the trail of her accomplices.